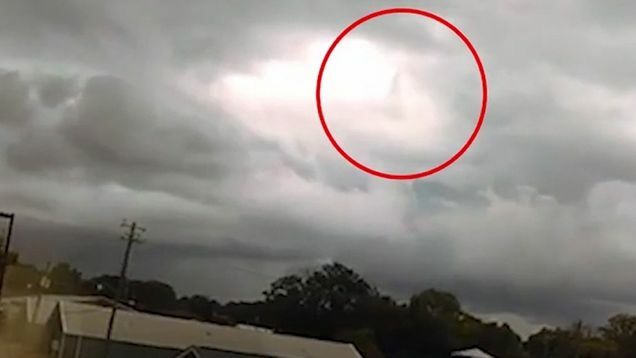 Jesus/God seen walking in the clouds (again). No fake stuff here . He's smaller than I'd imagined. At first I was like no way! Then I was like, maybe it is Him. Then I was like NO WAY!